1. What was the high point and low point in the O-Royals season ? High point? Yikes. You know it was a rough season, right? Seriously. But I did always love watching Carlos Rosa pitch when he was healthy. I think my favorite start of his was June 28, a game that was played with no electricity thanks to an epic storm in Omaha the day before. The fans had to pay extra-close attention to the game because we had no video board and no PA, and Rosa struck out eight RedHawks in five innings. Otherwise, a high point was any time Mike Aviles did well in KC. I can't overstate how much the Omaha home crowd loved Aviles, so we all felt Mom-like pride for "our" Mikey when he dominated in the Majors. 2. What happened to (former) prospect Tyler Lumsden It's bad anytime your outpitched by the DH right or could BB maybe purse a comback to the Bigs on the hill ? Somewhere along the line, Lumsden lost the ability to strike batters out and got a little too good at walking them.Most of his numbers from his fairly good 2007 and his disastrous 2008 are very similar, but there are dramatic differences in both his K/9 and BB/9. In 2007, Lumsden struck out 5.58 per 9 innings, and just 3.69 per 9 this year. He walked 4.45 per 9 last year, and 5.20 per 9 this year. I'm not sure what caused this change, but it appears he's done as a starter. I still sort of like him as a reliever for next year.As far as Buchanan reinventing himself as a pitcher...Oh man, Sports Illustrated would LOVE a story like that, wouldn't they? Sadly, I don't think it's gonna happen that way for ole' Buck; his fastball is in the low 80s and doesn't move at all. But it sure was funny seeing him on the mound. 3. 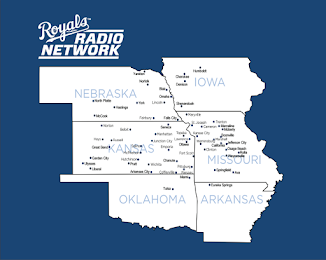 Oh I thought I read somewhere Brian B was Omaha's # 1 reliever, lol but all kidding aside Devon Lowery was the O-Royals pitcher of the year, Who in your opinion was Omaha's best pitcher, and could Devon a Sept. callup sustain a full year in the Bigs ? It took me until July or so to start to appreciate Lowery as the fine reliever he is. I don't think he's quite ready for a full season in the Majors, but he did show some promise as a strikeout pitcher in his limited ML innings (he struck out more than 6.5 per 9 in AAA, and had 6 Ks in 4.1 ML innings). I'd invite him to Spring Training for sure, but unless he has a jaw-dropping spring I'd stash him in Omaha for part of the season and he'd be among the first in line when a need arises in the KC bullpen. Omaha's best pitcher, when he was healthy, was Carlos Rosa. Dude was electrifying. I also really liked Jose Capellan, but his season ended early because of injury (which was sort of a theme among O-Royals). 4. When the Royals called up Duckworth was he the right choice ? I think he was the only choice at that point. Nobody else was really healthy or performing well enough to warrant a callup at that point (August 24). The Omaha rotation was cobbled together, with only one true starter in the mix - and that was Matt Wright. Now, I have been a big fan of Wright since I started working with the team (April '07), but even I will say that he had a pretty dreadful season, so he wasn't an option. One intriguing move might have been to call up Roman Colon, who is technically a reliever but served as a pretty durable starter for much of the season. Other than those two, everyone was either a reliever, rehabbing injuries, or a DH pitching. don't think there are any, certainly not at Omaha. But that's what made Aviles' big-league success so awesome; nobody thought he'd do THAT well. We all loved the guy, and his AAA numbers were awesome, but we could never have predicted he'd hang in there statistically with the Mauers and the Pedroias of the world once he got to KC. There are other guys in the Royals high minors that will have some success in the Majors, but they are all people who are expected to be there, not "extra bodies" like Aviles was called. We'd be very lucky indeed if someone came along and had another explosive year like Mikey. 7. Who will win the World Series ? Favorite: Ryan Shealy! I've been an irrationally big Shealy fan since he became a Royal, and that fan-love has only grown. I think he should have been called up to KC a lot sooner this year, but he made the most of the time he was given, which is just how he rolls. Least favorite: I'll go with Josh Labandeira. I don't think he was quite good enough to play at AAA, and it just made me sad that the Royals organization was in a place where they had to play someone like that every day. Oh, and I REALLY don't like watching Jason Smith hit. His approach annoys me. 8. 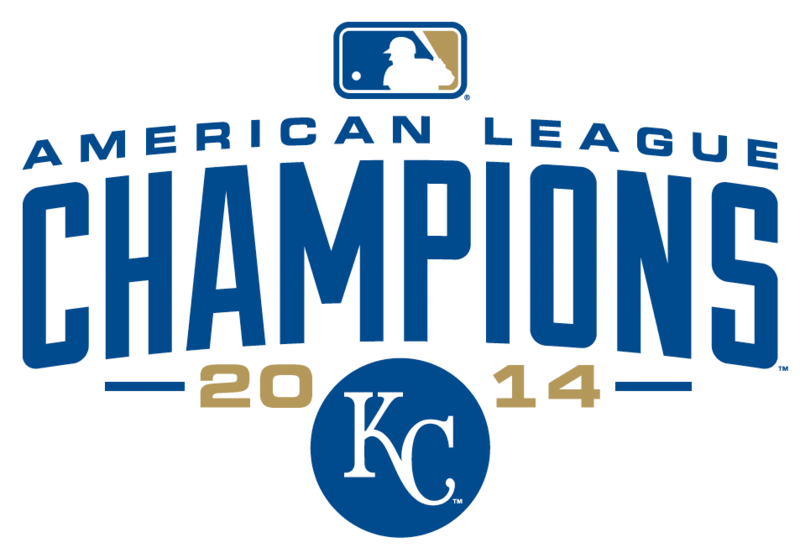 Ok, Overall how would you rate the KC Royals season ? Seeing another team listed below KC in the standings was a good start, but I'm still not satisfied, and I'm glad to read that Dayton Moore isn't either. It can't be a satisfactory year if Ross Freaking Gload serves as the everyday first baseman for most of the season. That is just one example of how far the club has yet to go. I was, however, encouraged by improvements at the minor league level and the way the draft went. Hopefully that means there will be no more Gloads or Gathrights or any other not-quite-good-enoughs in the Royals' future. 9. Any Final Thoughts on the O-Royals season ? It was undeniably a rough year. We had a ridiculous number of injuries and not a lot to fill those gaps with. I'm just looking forward to next year, in true Royals fan fashion. Final Question, Anything else you want to say the 2008 baseball season ? I'm going to remember everything I can about this season, so when my grandkids ask "What's a Gload?" I can tell them horror stories about 2008. 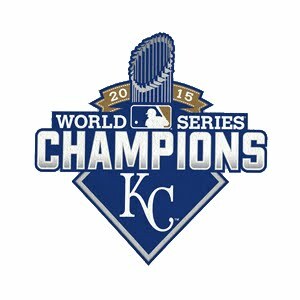 I think this season was the last of the embarrassing ones for now...we probably won't content in 2009, but it will be a better time to be a Royals fan. I mean you can't let her get away for rooting for Boston can you ? And again thanks to Minda for taking the time to do this, and thanks to everyone who reads this yaw'll are "da bomb"